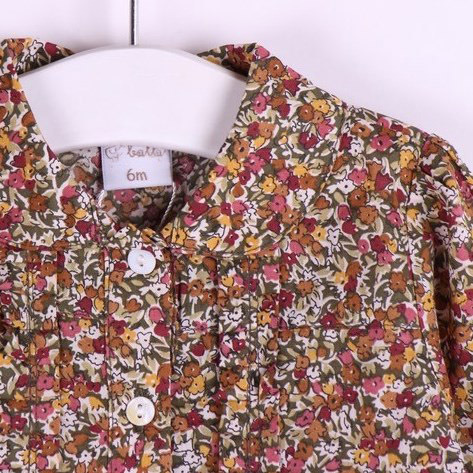 This ditsy print collared shirt top is just stunning, a beautiful mix of browns and berries. 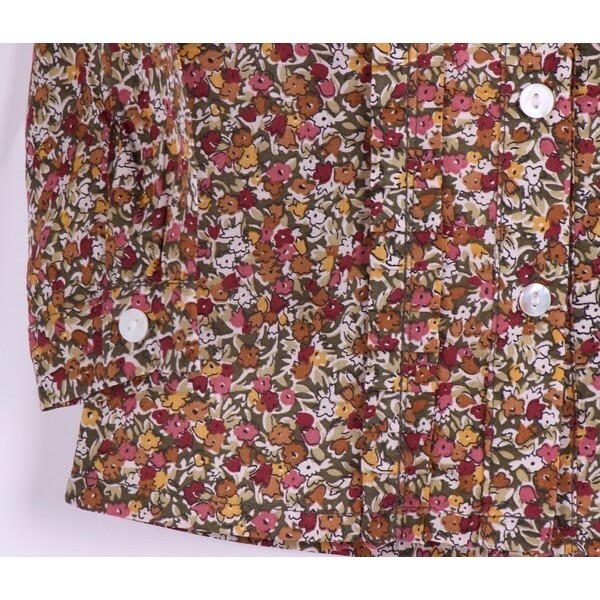 Fully lined with a button up front for ease and comfort. 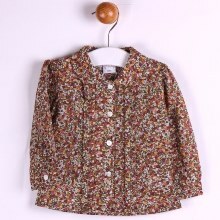 Team this vintage style top with our berry tutu or under one of our dresses (with some knitted tights) for an adorable look! 100% Cotton.